B-Line Cable to rod J-hook has steel construction and pre-galvanized finish for longer endurance. It has 1-5/16-Inch trade size and 25 lb static load capacity. 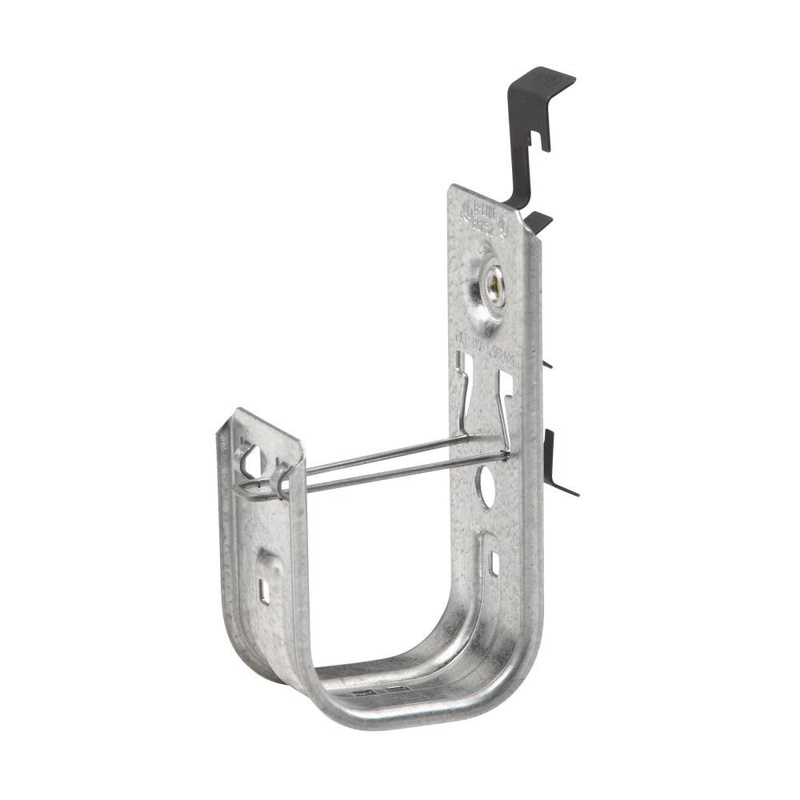 J-Hook easily attaches to 12-AWG wire thru 1/4-Inch plain or threaded rod. It is suitable for use with low-voltage cables. Cable to rod J-Hook is cULus listed.